We are pleased to announce that IOSpress journals Journal of Berry Research and Mediterranean Journal of Nutrition and Metabolism are providing 2 poster awards to the poster sessions of FBHC2018. 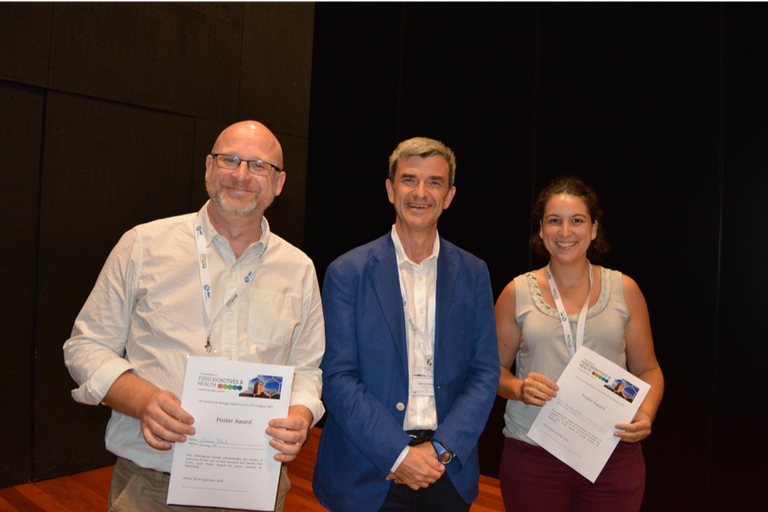 Two poster awards in will be given in the topic Berry Research & Health and awardees will receive a 125 € award. Posters will be reviewed and scored by a scientfc commitee, the posters with the highest scores will be awarded the prize.